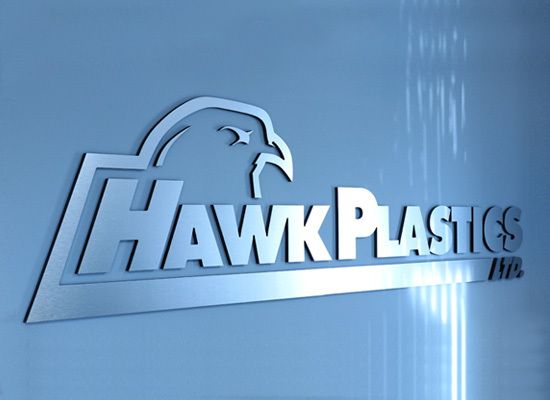 Everyone at Hawk is committed to ensuring we produce only the highest quality parts. Our hands-on approach and highly honed processes ensure that we give each and every job our best. We strive to meet and exceed our customers’ expectations with work that is done promptly, safely, effectively, efficiently, and ultimately launched flawlessly. 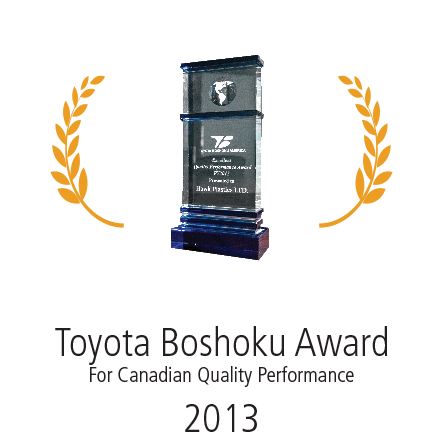 By constantly reaching for more and endeavouring to be the best we can, our work has been recognized as award-winning and we could not be more honoured. 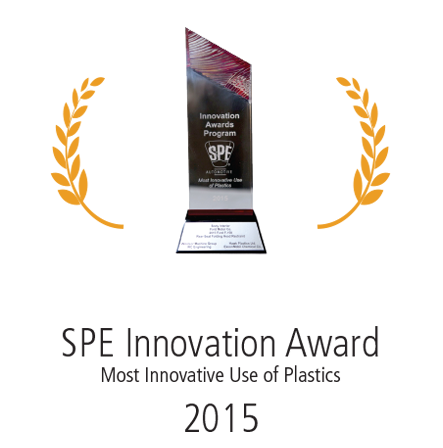 The SPE Automotive Innovation Awards is the oldest and largest awards competition in the automotive and plastics industries. In 2015, Windsor Machine Group and Hawk Plastics teamed up to design and injection mold a unique rear-seat, folding head restraint. This unique part eliminates a welded steel structure and replaces it with a single-piece, living hinge thermoplastic core as its main structural component.